Scientific Journal “Fodder Production” sends you the best wishes! Do you already have publications in our Journal in 2012-2016? Are you planning to start a closer cooperation with us? The Journal issues of the latest years are free to download on our website and they are regularly open for free access 6 months after their edition. Sending greetings to your colleagues do not forget to give them electronic copies of your best articles as a present. 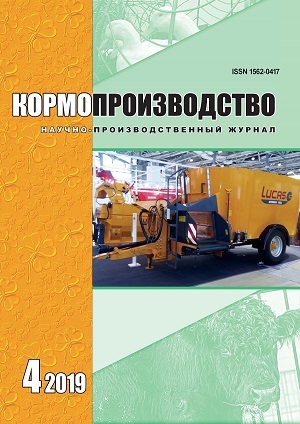 Spreading our publications we make the results of our researches more available for Russian and international farmers. We are changing for the better with you. Confirm your achievements by articles! We work to make your discoveries known around the world!